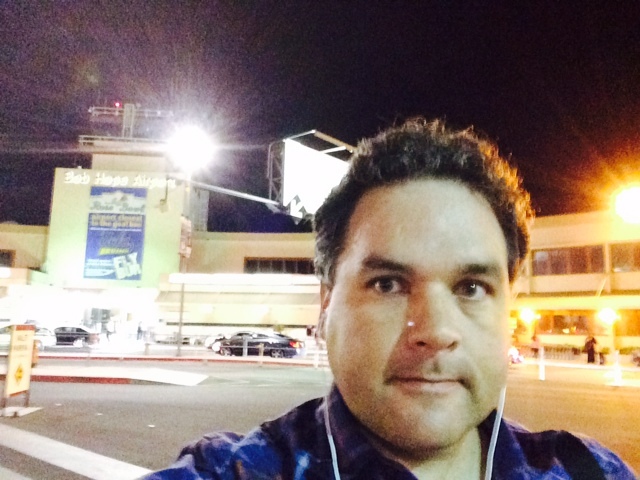 Waiting for my shuttle at the Bob Hope Burbank Airport, I reflect on a wild night of baseball. The Royals showed us something we hadn’t seen since 1985. And the Red Sox and Yankees do something that hasn’t happened since the creation of the Wild Card. Corey Kluber, Doug Fister, Dalton Pompey, J. T. Realmuto, Chris Archer, Miguel Cabrera, Mike Leake and Jean Segura all added to their totals for Who Owns Baseball? This entry was posted in Boston Red Sox, James Shields, St. Louis Cardinals, Sully Baseball Daily Podcast and tagged Arizona Diamondbacks, Kansas City Royals, Kirk Gibson, Oakland Athletics. Bookmark the permalink.